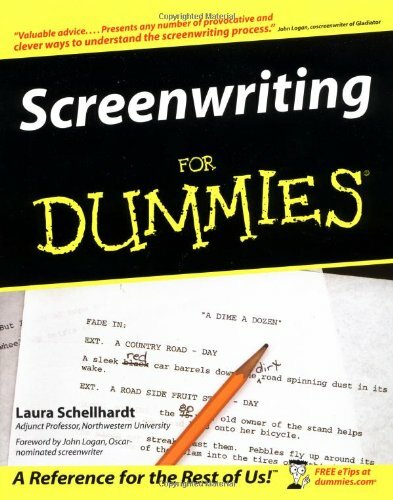 projects, Screenwriting For Dummies makes film writing accessible to novices and helps more experienced writers improve their scripts. 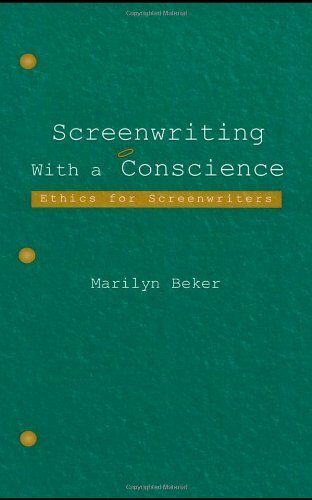 This engaging guide walks readers through the essential elements of every good screenplay, from character development, to creating a story, to writing compelling dialogue, to adopting a screenplay from a different source. 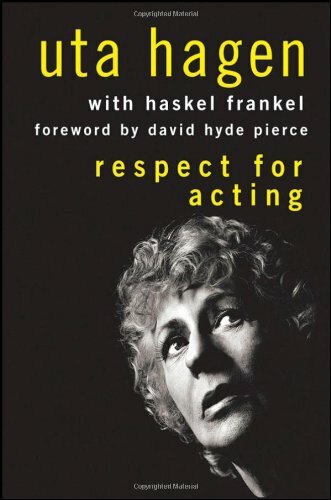 It also includes all the specific formatting details that go into writing a visual screenplay from scripting character introductions, to writing the camera into the script, to creating a cinematic collage. 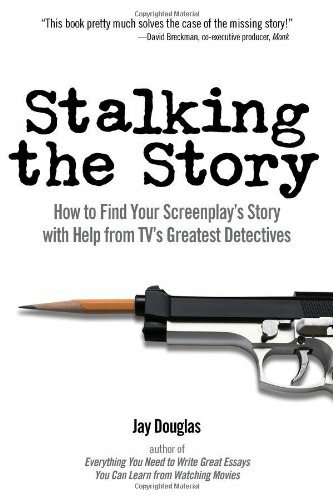 In addition, Screenwriting For Dummies covers the important task of selling a screenplay, including tips for getting a spec script into the proper marketing format, protecting intellectual property rights, and securing an agent.